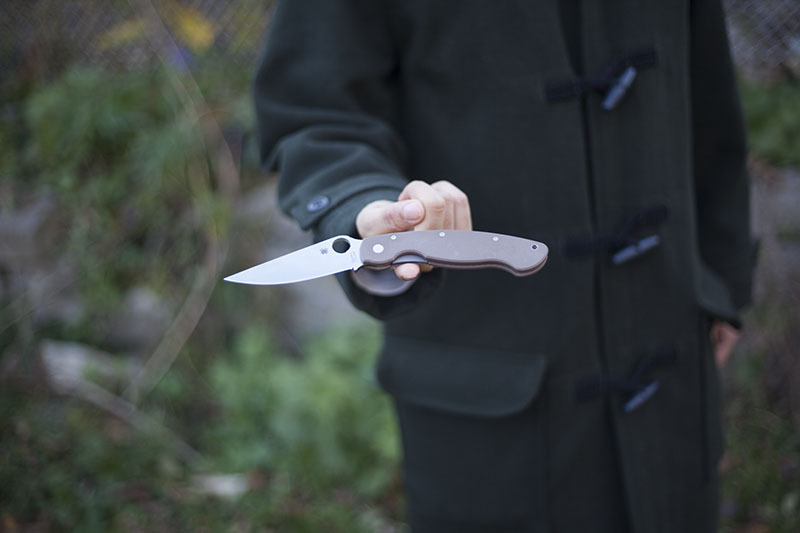 The Spyderco Military design is one of the oldest in the Spyderco catalogue. 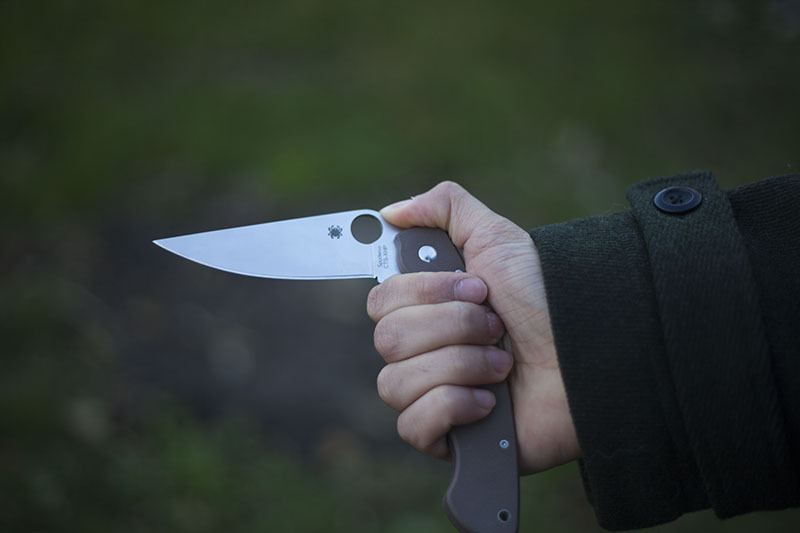 While most other Spyderco designs were updated or improved, being replaced by second, third, and even fourth generations in order to remain commercially viable, the Spyderco Military has remained both in production and immensely popular throughout the years without even having been updated to a second generation. 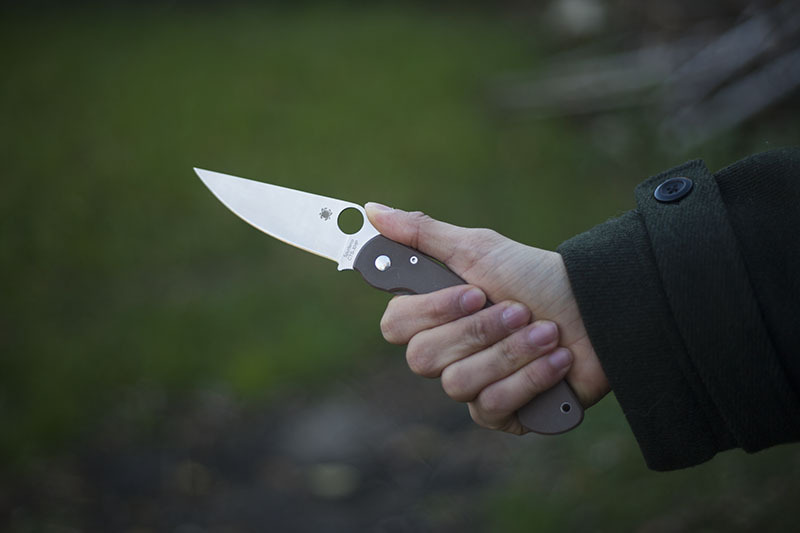 Spyderco’s Delica and Endura knives have both stood the test of time as well, but each, by contrast to the Military, are currently in their fourth generations. 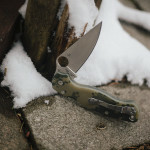 The Spyderco Military is therefore quite a marvellous anomaly. 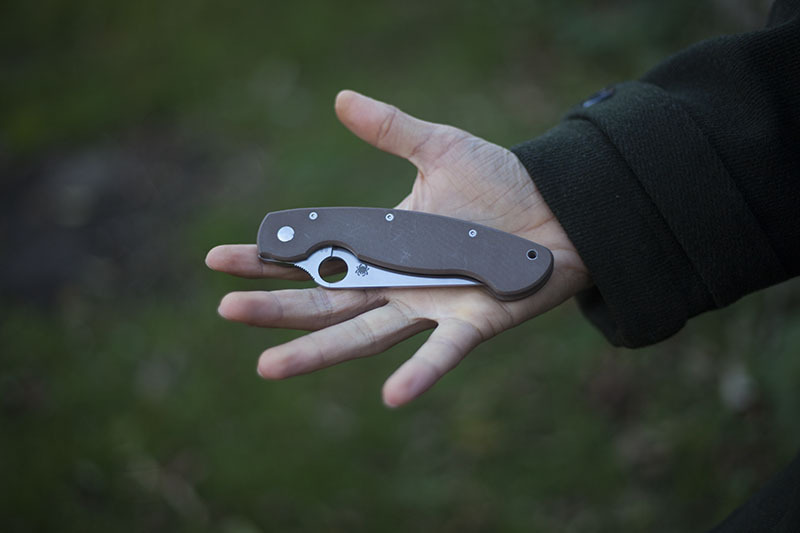 My Spyderco Military is a sprint run, in CTS-XHP steel with coyote brown G-10 scales. That being said, besides the colour and some minor edge retention gains, my knife is essentially the same as the standard production Military (which comes with a CPM S30V blade and black G-10 handles). 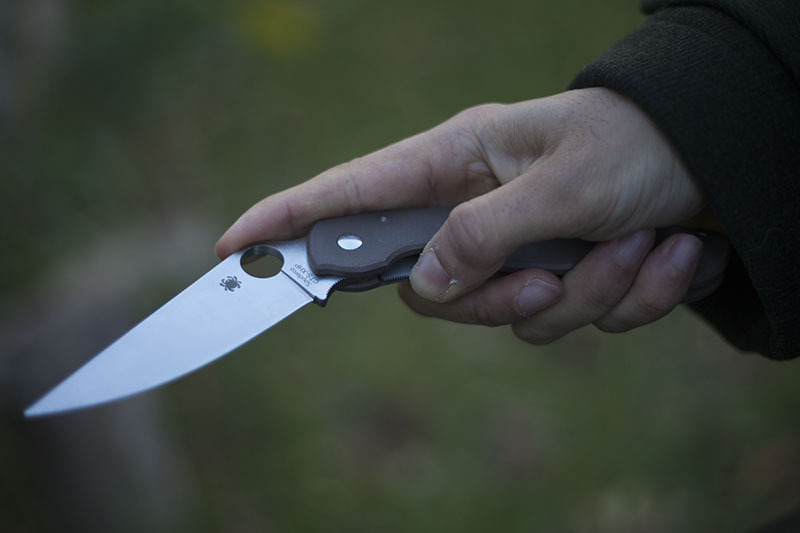 The Spyderco Military is an instantly recognizable knife, due to its super minimalistic design, oversized pivot, and its tiny t6 screws. 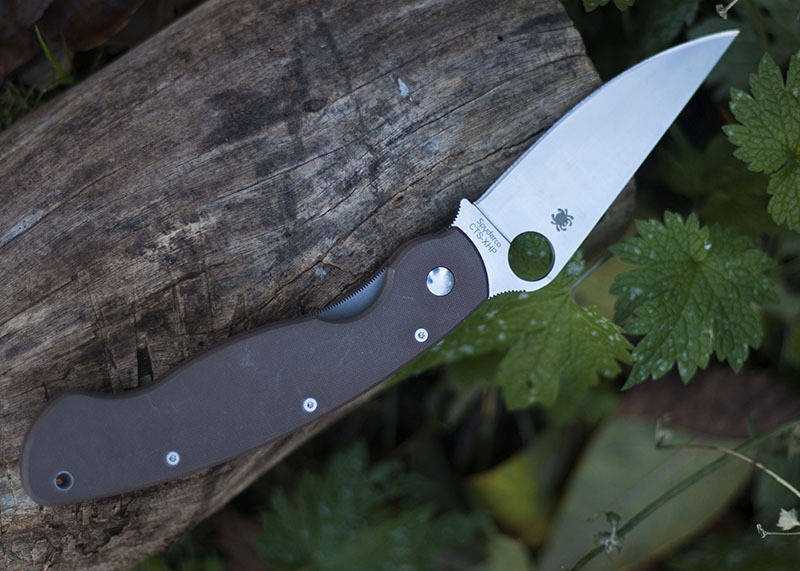 The Military is by far one of the cleanest designs still in production by Spyderco. 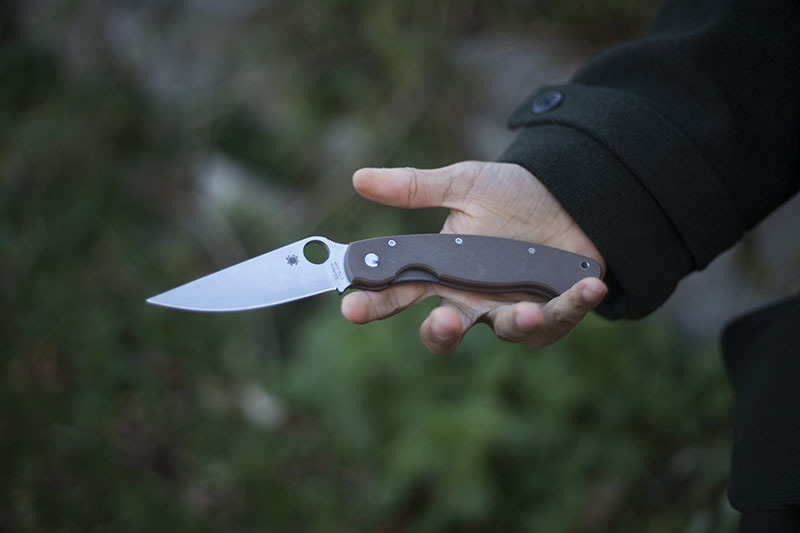 Of course, due to the fact that this knife has remained in the Spyderco catalogue without having been re-released as a second generation, the knife’s design has also not changed at all since it was first in production. 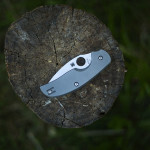 As a result, the pocket clip is not four-way, as is the standard with Spyderco pocket clips today. For those who do not know, a four-way pocket clip is one that can be moved to either the top or the bottom on the front or the back of the knife. 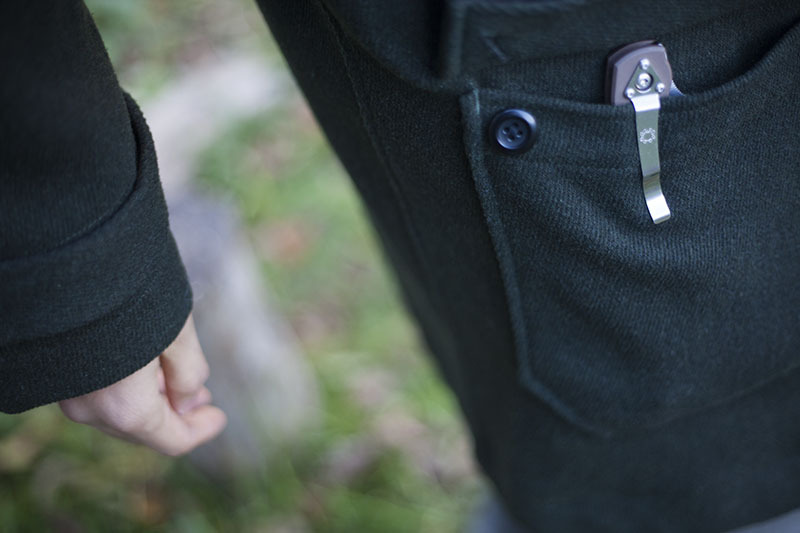 This is a bit of a disadvantage if you like the pocket clip being any different from the way it comes standard. 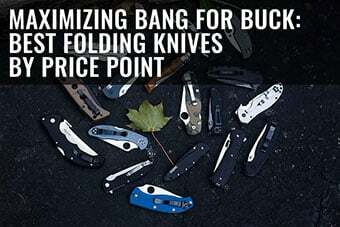 I really wish Spyderco had used four-way clips back when it made the Military. The spine of the Military has a small G-10 backspacer. This provides some rigidity, but still allows for easy cleaning with compressed air. 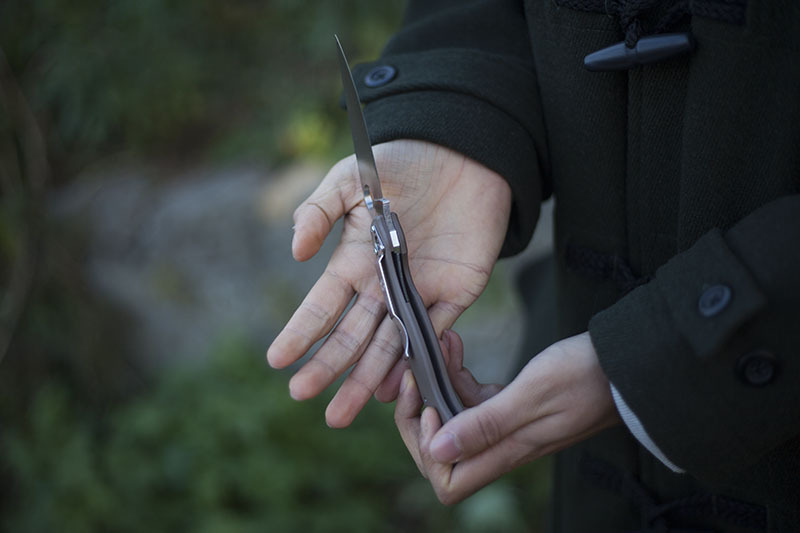 True open frame construction, like that of that of the Spyderco Sage 2, is obviously easier to clean, but this type of construction is still much better than that of full closed spine knives, such as the Sage 3. The 10 cm (4 inch) blade is full flat ground out of 3.7 mm (.187 inch) stock thickness. What this means is that the Military is a very stout knife that was taken down and ground to be an extremely versatile slicer. 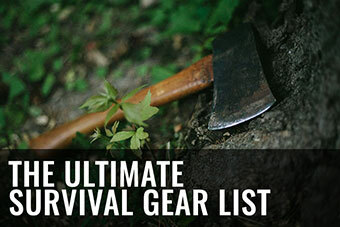 The knife is tough enough for 99% of the tasks you could think of using it for, and has a thin enough edge to do those jobs easily and cleanly. The steel liner lock engages with a solid thwack, reminding me each time the knife fully opens that I will always have a weak spot for a well made liner lock knife. Since the liner is integrated within one of the G-10 scales, the knife remains extremely thin and unbelievably light for it’s size. 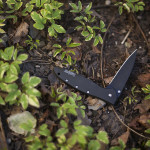 The liner lock is very easy to disengage thanks to the conceived cut out in the scales and the jimping on the liner itself. Honestly, excellent stuff here. The oversized Spyderhole is wonderful. 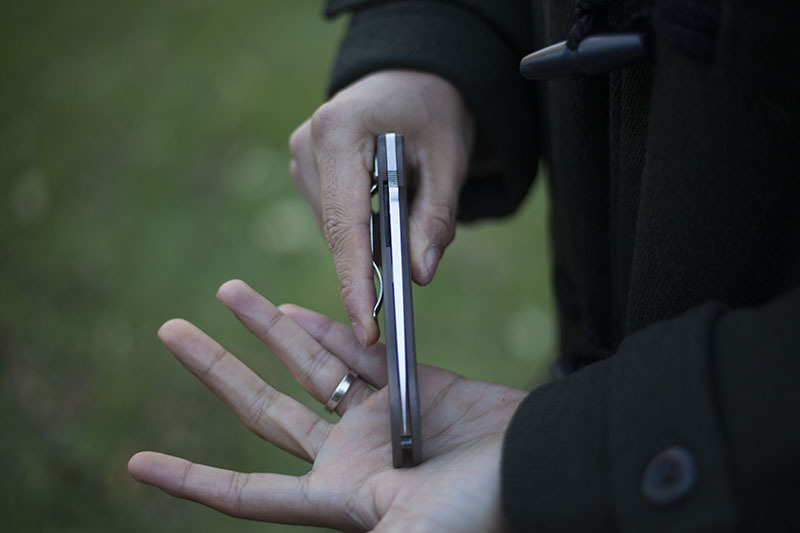 It allows for extreme ease with one-handed opening and closing. As I’ve said before, it’s very unlikely with any Spyderco knife that the lock will fail, and the same is true of this knife as well, but in case it does, the Military’s blade does also feature a choil. 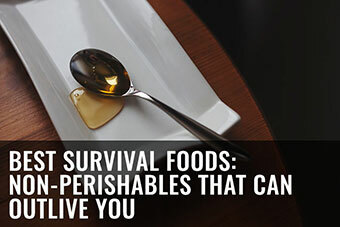 With a choil, even if the blade fails you’re still unlikely to harm your fingers. 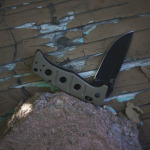 The pocket clip on the Military is mediocre: definitely not one of the knife’s highlights. 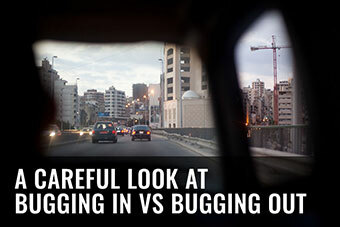 Overall, the clip is much too visible and not flexible enough for my liking. The clip also seems far too large and gaudy to even suit this style of knife. I think a wire clip, like the one on the Sage 1, would suit the Military a lot better. Even the clip on the Paramilitary 2 would have been more appropriate. When the Spyderco Military is fully deployed, it’s really quite striking how large the knife is. 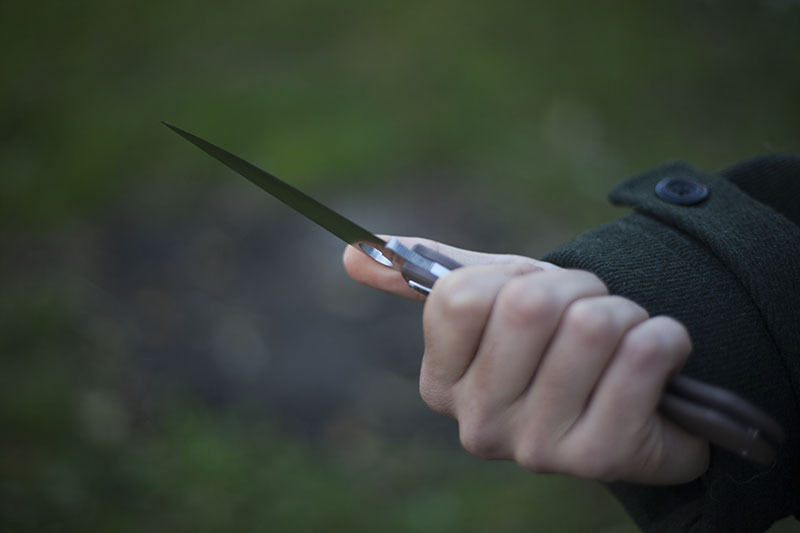 Although a 241 mm (9.5 inch) overall length sounds big, when the knife is in your hands, it looks even bigger than it sounds. I used to think the Military was way too large to EDC, but now that I’ve had it for such a long time, I’m completely used to its size and have truly grown to appreciate it. 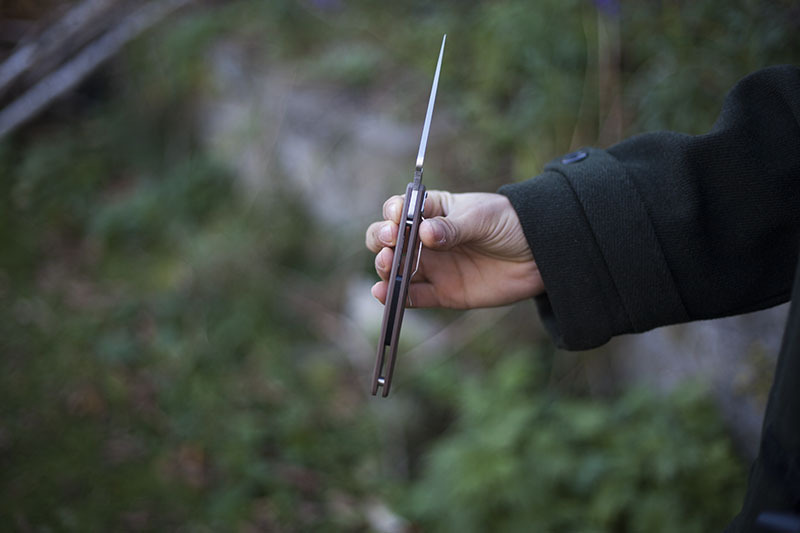 That being said, however, you might not want to try a quick, one-handed deploy of this knife around sheeple, as I’m guessing a few may have heart attacks when they come face to face with the sheer size of the blade. In terms of grind, I cannot possibly emphasize enough how well ground this knife is. When people ask me why I own and review so many Spydercos – okay this is why. The centering of the knife is close to perfect. 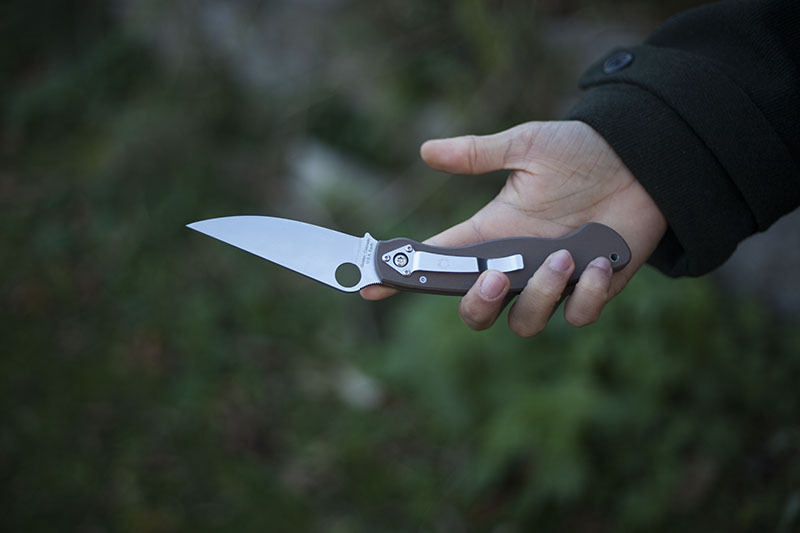 The pivot is, for reasons explained above, not the updated, newer type that the Spyderco Paramilitary 2 features, but in my opinion the pivot is pretty damn good as is. 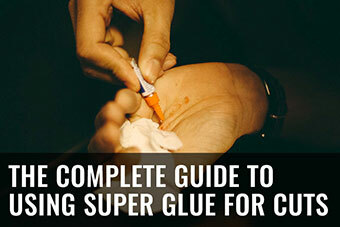 A little bit of loctite, and it wont budge while still remaining easy to flick out. The balance is, as with most Spydercos, right behind the pivot. No complaints here, as this provides a very neutral balance point. And of course, such a super point ground from thick stock. 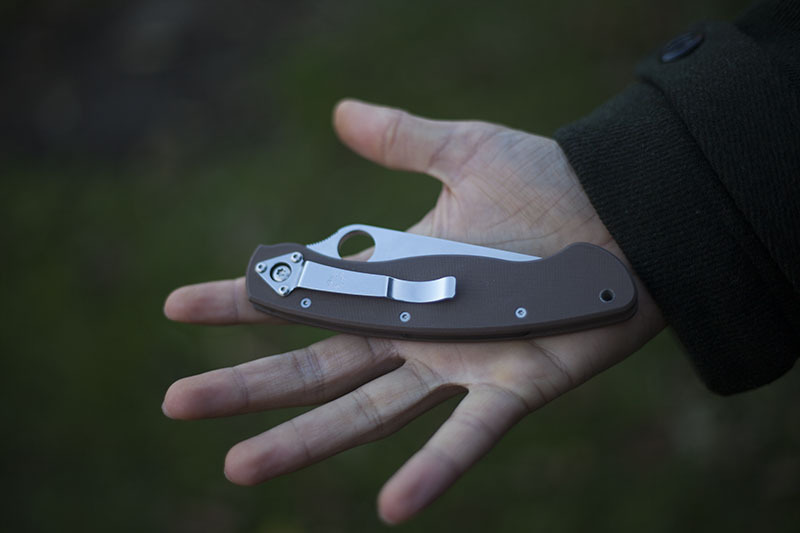 Beautiful work, as is common of Spyderco. The standard saber grip is fantastic. This makes the Military one of the most comfortable folders I own, even taking into account the relative thinness of the handles versus the knife’s overall size. If you couldn’t really get a good idea of how big the knife was before, check out how much handle I have left after choking up on it. Crazy! Pinch grip is fine. 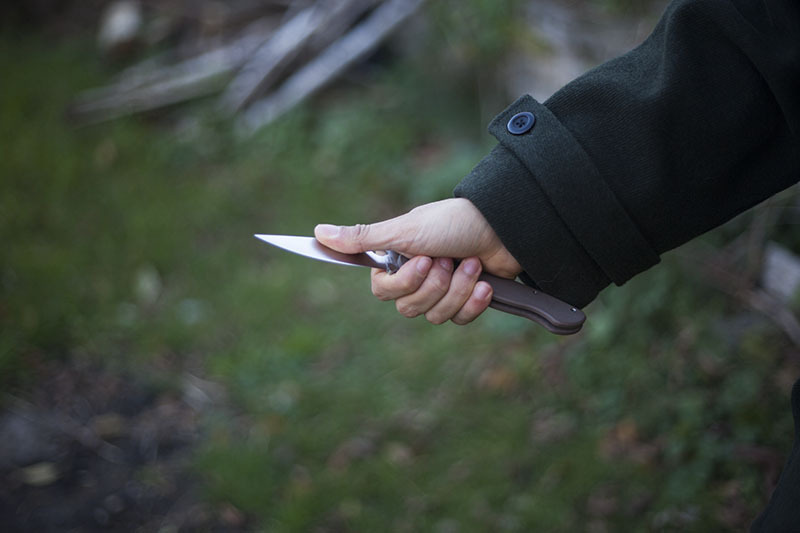 In a lot of ways the sheer size and neutrality of this knife makes it suitable in comfort for most people, regardless of how they like to use their knives, or how small or large their hands may be. This knife was definitely not designed for reverse grip, however, as the clip is once again a downside. Otherwise, the knife is still very comfortable in reverse grip. 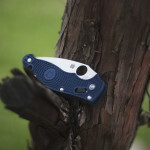 Sal Glesser did promise an updated version of the Spyderco Military, and so some may be wondering whether they should wait for the Spyderco Military 2 or go for the Spyderco Military now. 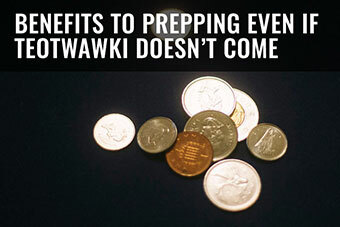 Personally, I don’t think it’s wise to wait. 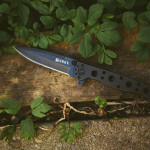 Although it’s true that when the Military 2 comes out, it will probably feature a vast improvement on certain features, such as that annoying clip, even with a superior bushing pivot like the Paramilitary 2 has, and even with a new lock, the current Military is still a formidable buy. 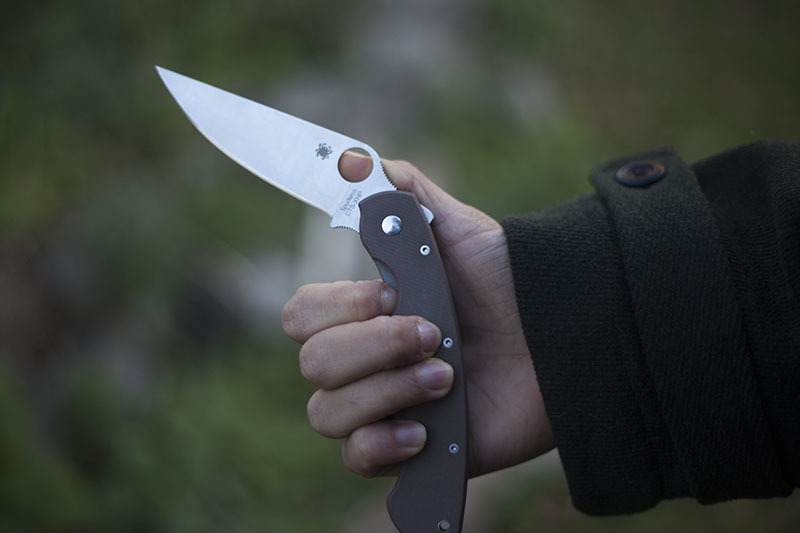 Investing in the Spyderco Military is like owning a Harley-Davidson: it’s a classic that’ll never go out of date, even if there are newer models to hit the market. I’ll honestly be completely unapologetic about this statement, and in my opinion, I’ll never have a reason to cast this classic aside for a new, shinier model. Of course I wouldn’t let owning the original Spyderco Military stop me from purchasing the Military 2 when it comes out – each knife should be judged and assessed based on its own merits and the merits of the Military 2 may be lucrative enough to warrant adding to my collection. But the Military 2 will likely be different enough from the first Military to warrant each being a separate and distinct part of my overall collection. 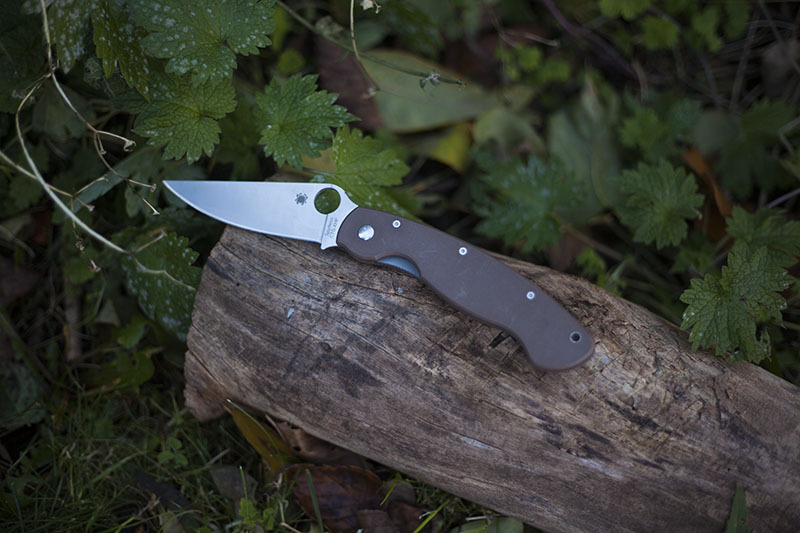 In conclusion, although the Spyderco Military is one of the oldest Spyderco designs to still be in production without a newer, updated generation, it has held that place in Spyderco’s catalogue history for good reason. 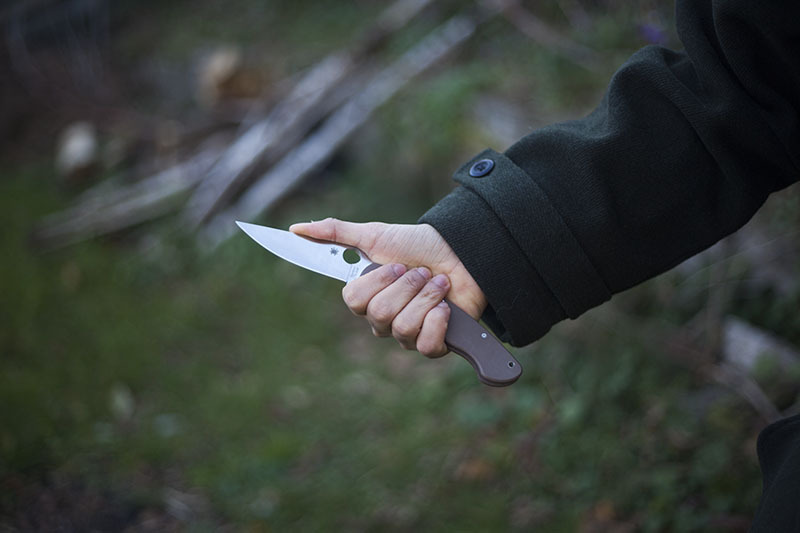 This knife is excellent as a performance knife, is perfection when it comes to comfort for many different hand sizes, and is extremely lightweight and user friendly, even though it is such an enormous knife. 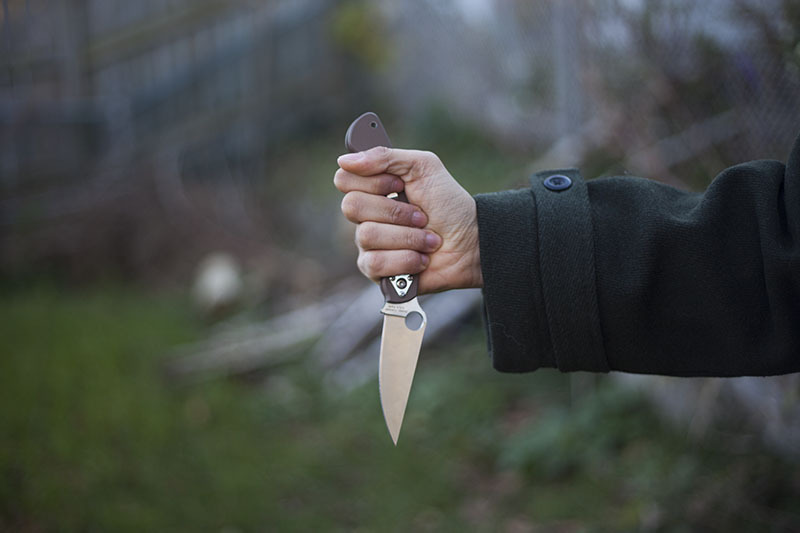 It’s certainly not a good EDC to be carrying around those who may be a little squeamish around large knives, but if you’re into large knives and don’t really care about the pocket clip being out of date, this knife is ultimately a worthy investment. 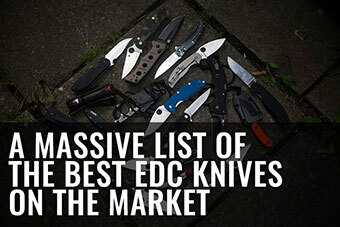 The knife hasn’t been updated, not because it couldn’t have been, but because it has consistently remained well liked from when it first appeared on the market until now. 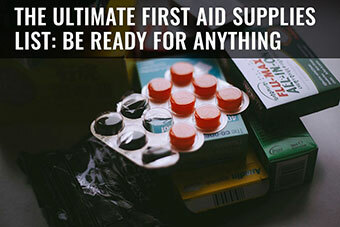 You may have to get used to the sheer size of the blade and the overall length of the knife at first, but believe me this acceptance of the knife will come quickly, and you’ll begin to wonder how you ever found it odd in the first place. 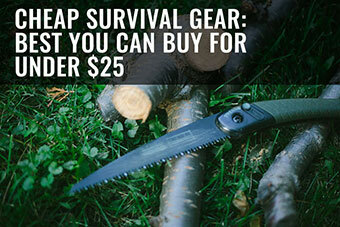 When you purchase a Spyderco Military you’re buying a piece of Spyderco history. 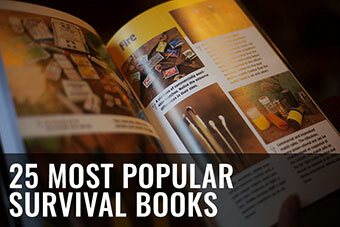 You can’t go wrong when you buy a classic that has been so well received for so many years. 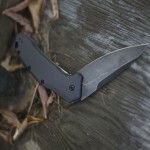 Nice review of a classic folder. The knife has seen a few improvements over the years. The jimping on the spine and choil has changed, the handle now has a nested steel part-liner on the non locking side. It no longer has the concentric pivot pin which you could rotate to improve the lock up. The washers have also been upgraded. Would you recommend this knife for hunting? Hard to say, obviously a fixed blade is superior simply due to ease of cleaning- the Military has an excellent blade profile for general use and could definitely be fitted into a hunting role, just be aware that cleaning is more of a hassle than a fixed blade. Great review. The only Spyderco I own is an old Jess Horn that I do like. 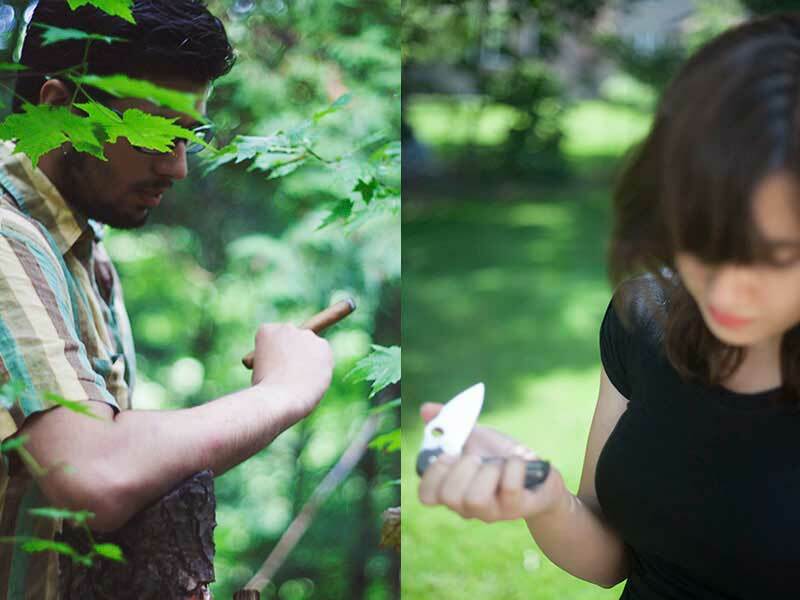 Hpwever, what you said about the Spyderco Military can also be said about the the Buck 110. IIt hasn’t been changed or updated because it has sold consistently since introduction and people like it the way it is. Thanks for dropping by Arlen!